Gorgonia is a library that helps facilitate machine learning in Go. Write and evaluate mathematical equations involving multidimensional arrays easily. If this sounds like Theano or TensorFlow, it’s because the idea is quite similar. Specifically, the library is pretty low-level, like Theano, but has higher goals like Tensorflow. 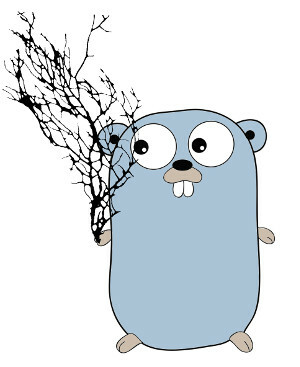 The primary goal for Gorgonia is to be a highly performant machine learning/graph computation-based library that can scale across multiple machines. It should bring the appeal of Go (simple compilation and deployment process) to the ML world. It’s a long way from there currently, however, the baby steps are already there. The secondary goal for Gorgonia is to provide a platform for exploration for non-standard deep-learning and neural network related things. This includes things like neo-hebbian learning, corner-cutting algorithms, evolutionary algorithms and the like.